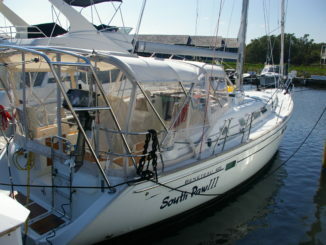 This was a newly purchased boat that the owner wanted refitted ASAP so they could enjoy a 2 week vacation in the Bahamas. Immediately after purchase the boat was put into a yard in Fort Pierce for a major retro fit. To stay on schedule there were a lot of 12 hour work days. 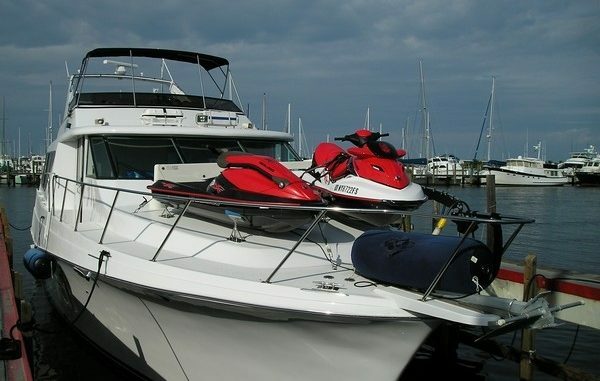 Some items added were a Jet Ski Davit & cradle, water maker, new fuel polishing system, RACOR redesign, complete electronic upgrade and stereo system. Other household items upgraded were new cabinets, countertops and carpet. 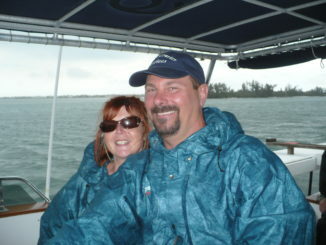 To maintain the owners deadline for vacation departure we had to run the boat down to it’s home marina in Juno Beach, FL. 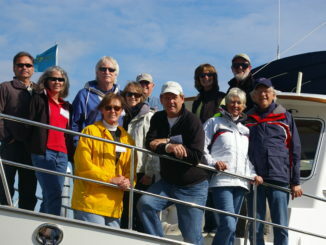 A cleaning crew came aboard for the short journey, completing the final touches to the interior. After a successful docking, we secured the boat, now ready for the owner’s arrival and their next adventure to the Bahamas.